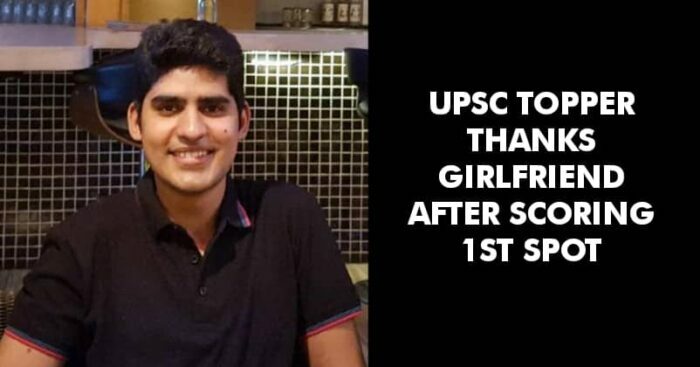 Stealing all our hearts away and breaking the stereotypes UPSC topper Kanishak Kataria thanked his Girlfriend for his success. 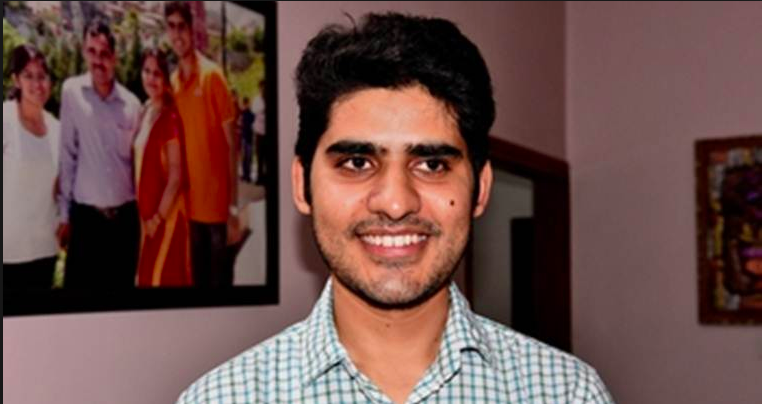 UPSC that remains the toughest competitive exams in the country has also given us some of the most remarkable stories of success with latest being that of 26 year old Kanishak Kataria, the IITian who chose to quit his job working for a multinational company in South Korea and Bengaluru to serve his nation. While over 5 lakh aspirants every year appear for UPSC, looks like his story is here to stay with us for a while. In an interview Kanishak Kataria not only thanked his family for their immense support but made the sweetest gesture by thanking his girlfriend making all netizens swoon over him. Celebrating his success amongst many was Mr. Ashok Gehlot, Chief Minister of Rajasthan who took to Twitter to congratulate the pride of Rajasthan. Here’s how netizens went gaga over this boy of Rajasthan for thanking his girlfriend in the sweetest way.